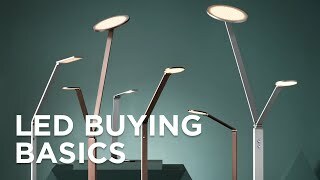 Put a delightfully stylish twist on your home exterior lighting with this ten-piece LED path and flood light set by John Timberland. 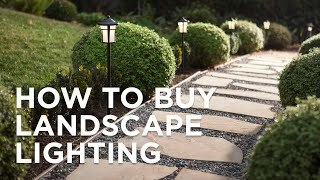 This stylish ten-piece LED path and flood light set by John Timberland is a delightful choice for your home landscape. 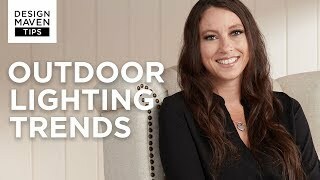 The "mushroom top" design comes in a timeless black finish that stylishly lights up walkways and gardens to enhance the look and keep things safely lit. The energy-efficient, long-life LED means no more time-consuming bulb changes as well as more lights on your transformer/system. Each path light is 18" high x 7" wide. Each flood light is 5 1/2" wide x 4" high. Each path light has a built-in 4 watt LED module: 340 lumen light output, comparable to a 35 watt incandescent. 3000K color temperature. Each flood light has a built-in 4 watt LED module: 340 lumen light output, comparable to a 35 watt incandescent. 3000K color temperature. 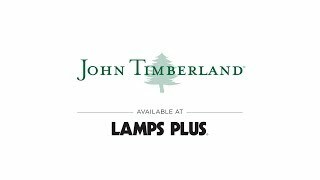 Complete low voltage energy-efficient LED landscape path and flood light set from John Timberland. Includes six path lights, two flood lights, one 12V 45 watt plug-in transformer and 50-feet of cable. Black finish metal path lights. Black finish aluminum flood lights with heat-tempered glass lens. Black transformer and cable. 74-degree beam spread for flood light. LED averages 30,000 hours at 3 hours use per day for flood light.